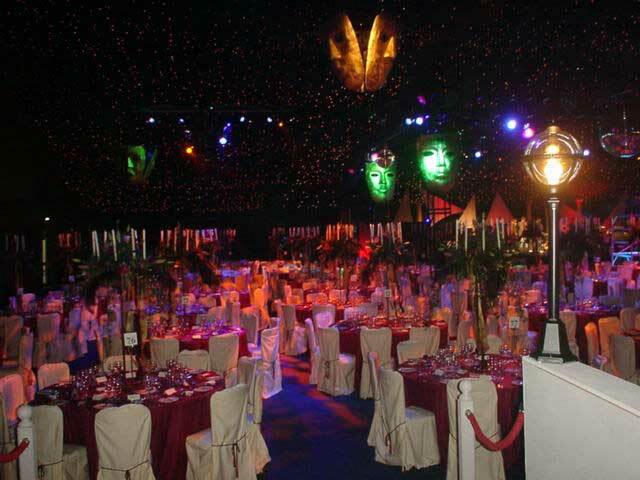 These are actual parties and show images from various angles around and during the event. The use of these images is subject to permission of the end client. Your themed party pictures here??? ?